Why join the Health Workers Union? Registrations are open for the 2018 HSR Conference! 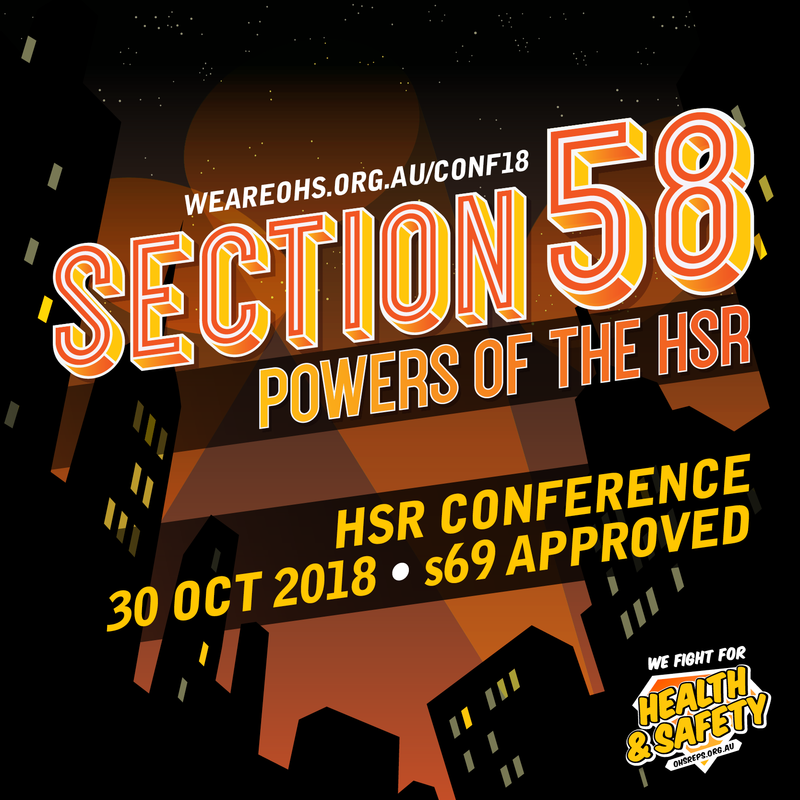 The Conference will be held on Tuesday, the 30th of October and is open to all Health and Safety Representatives, Deputy Health and Safety Representatives and Union Officials across Victoria. Sign-in starts at 8am and the proceedings will start 9am. Follow this link to find more information and to register.